I used to think hallucinations were associated with a particular kind of person- someone who would stand out in a crowd- someone who would need … medication. But that’s not wholly true. I suffer with migraines and, on occasion, I have aura in the classical fortification pattern (those zigzag lines). These are visual hallucinations. So on another level, I know hallucinations can affect many who wouldn’t stand out in a room or need medication. 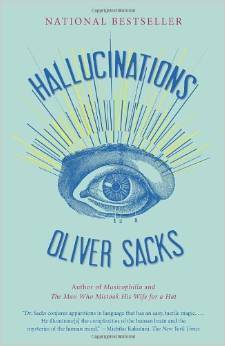 Hallucinations by Oliver Sacks is a fascinating book because it reveals the diversity found in the human experience. Forget what you thought “normal” meant. It won’t be useful anymore. Turns out, there are many perfectly happy, functional people who have hallucinations. So what do we mean by a hallucination? Different definitions have been used throughout history. Even today there is confusion over exactly what a hallucination is, because the boundary between hallucinations, misperception, and illusion aren’t always clear. Sacks begins with the idea that a hallucination lacks external reality. (Keep in mind that for a Buddhist, we slipped into nebulous territory by assuming an external reality independent, discrete, and concrete.) Anyway, seeing or hearing (also tasting, feeling, or smelling) things that are not there will qualify as a hallucination for the book’s purposes. Hallucinations appear real to the one experiencing it because the perceptions are fully working to create that reality and project it into the world. This is different from a memory or the use of the imagination where, in the mind’s eye, both are experienced. Hallucinations are further characterized by being involuntary, uncontrollable, and often possessing color or detail beyond everyday average experience. 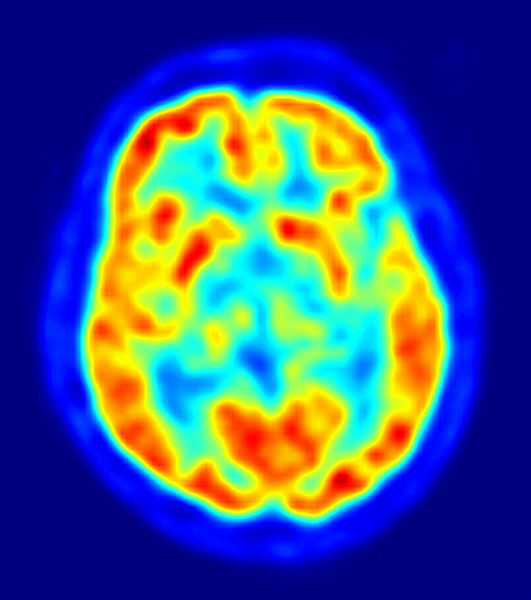 Brain imaging now allows scientists the ability to monitor electrical and metabolic activity while someone is hallucinating. Sacks chose to avoid any analysis of dreams (although he does cover those hallucinations experienced upon falling asleep or waking up ) and the subject of schizophrenia. He does hint at the level of stigma associated with seeing (or hearing) things and how patients will not disclose this is occurring. Oftentimes, people will avoid using the term hallucinating and call it other things. Modern society equates hallucinations with insanity. Sacks cites a 1974 case published in Science where eight healthy pseudo-patients presented themselves at various hospitals complaining about hearing voices. Seven were immediately diagnosed as schizophrenic without any other symptoms. The other one was diagnosed with manic depressive psychosis. The book takes up the breadth of human experience in which people have hallucinations due to medical conditions and drug use (both prescribed and recreational). There are many first person accounts given in the book. They are all candid and insightful, and open the opportunity to grow our compassion. Some of the medical conditions discussed are Charles Bonnet Syndrome (blindness), deafness, Parkinson’s, migraine, epilepsy, PTSD, and delirium. Various injuries, sensory deprivation, sleep disorders, and grief may also bring on hallucinations. Although the chapters on out-of-body, near-death-experience, and ghosts are interesting, I disagree that science has a full explanation to offer us. From Sacks’ point of view, all mystical experience probably would also count as a hallucination. Again, a limited view. This is a very informative and enlightening book, sharing what in many cases individuals are afraid to share with the general public and their doctors (for good reason, apparently). It does much to decrease the stigma associated with hallucinations and enlarges our understanding of the range of what it means to have a human body with human perception. We’ve all probably read and seen movies about possession. I doubt very many missed The Exorcist, The Exorcism of Emily Rose, or the Amityville Horror. These tales follow the familiar saga of demonic possession. But what happened in Watseka, IL in 1877 was different. In this wild tale in a small town, the possession was helpful and healing. Did it really happen? Thirteen year old, Mary Lurancy Vennum began to suffer fits and fell into trances in which she saw heaven, angels, and the spirits of the dead. People around her believed Lurancy was going insane and needed to be confined to an asylum. Back in 1864, the town of Watseka had had a previous case of an eighteen year old, Mary Roff, who had manifested similar symptoms to Lurancy’s. Unfortunately, Mary Roff turned violent, cutting herself and lapsing into unconsciousness. When she came to, she existed in a state of raving mania with various extra-sensory abilities. She expired in a mental hospital after five days. Mary Roff’s father, Asa, learned about his neighbor’s predicament and pleaded with the Vennum’s to bring in consulting physician, Dr. E.W. Stevens. Dr. Stevens diagnosed Lurancy with spirit obsession and hypnotized the teen. In this state, Lurancy claimed to be possessed by evil spirits. Interestingly, Dr. Stevens was a spiritist, someone who believed in spirits and reincarnation (which distinguishes him from spiritualists who don’t necessarily believe in reincarnation). Dr. Stevens suggested that one of the spirits might be able to help Lurancy and Lurancy named Mary Roff as an entity willing to do just that. 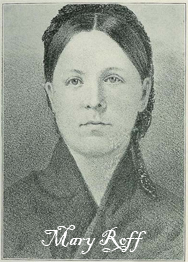 In this way, Mary Roff took over Lurancy’s body in February 1878. Lurancy moved in with the Roff family for several months during which time she acted like Mary Roff picking up her former life and recognizing old friends. She recognized distant relatives and used nicknames Mary Roff had used. 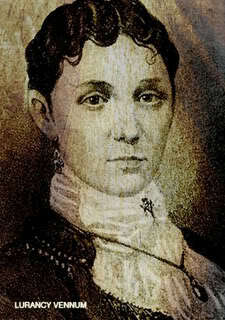 The Roff family and many in the small town believed Lurancy was Mary Roff. Also during this time, Mary Roff- in the body of Lurancy, exhibited clairvoyant abilities, traveled out- of- body, and visited astral planes. She also shared information about Dr. Steven’s dead children in heaven. In May, Mary Roff announced that Lurancy was ready to come back. 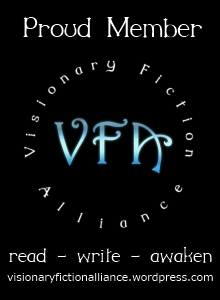 She fell into a trance, and awoke as Lurancy fully healed. This was the same girl for which medical authorities had no treatment other than confinement in a state hospital. In 1882 Lurancy married and moved to Kansas. Mary Roff continued to watch over Lurancy occasionally possessing her for her protection. Over the years, Lurancy was protected from pain during childbirth (she had 11 children) and given information clairvoyantly from Mary Roff. Lurancy died in the 1952. The case is an oddity standing apart from the traditional demonic possession story. It also happened in a time when spirit contact was all the rage in spiritualism circles. Some people regard this as a reincarnation case, but Lurancy was two when Mary Roff died. The timing doesn’t seem plausible and generally, in reincarnation cases, a child will recount previous life stories as soon as language develops. A walk-in case? A hoax? Some think it might have been since Asa Roff played such a large role in Mary’s arrival. Others believe it was Asa’s guilt which drew Mary’s spirit back to help another teen destined for the asylum. The Roff Home- still standing in Watseka (so is the Vennum’s but a family lives there). 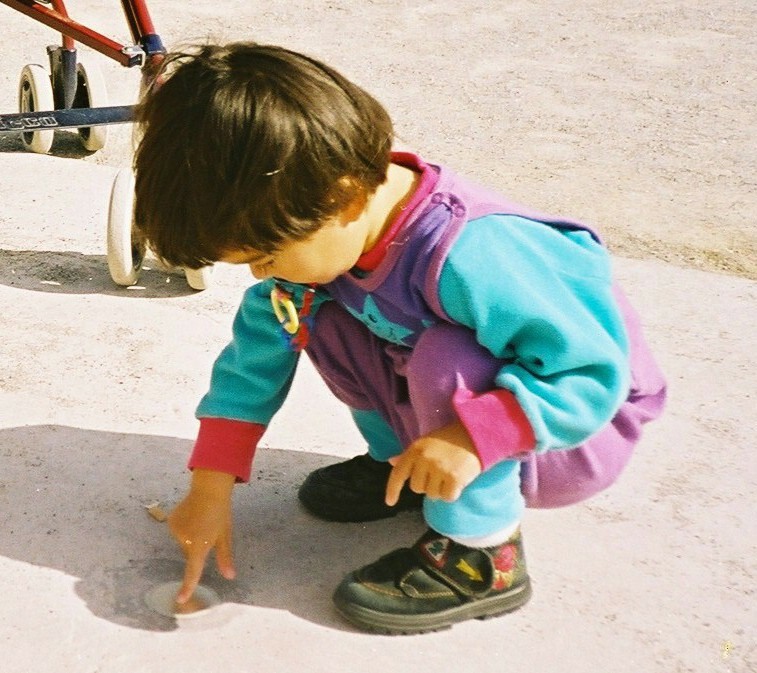 Traditionally, these disorders have been diagnosed in children by observing their behavior. In 2010, Aditi Shankardass gave a short TED talk about research she and her colleagues were doing at Harvard. 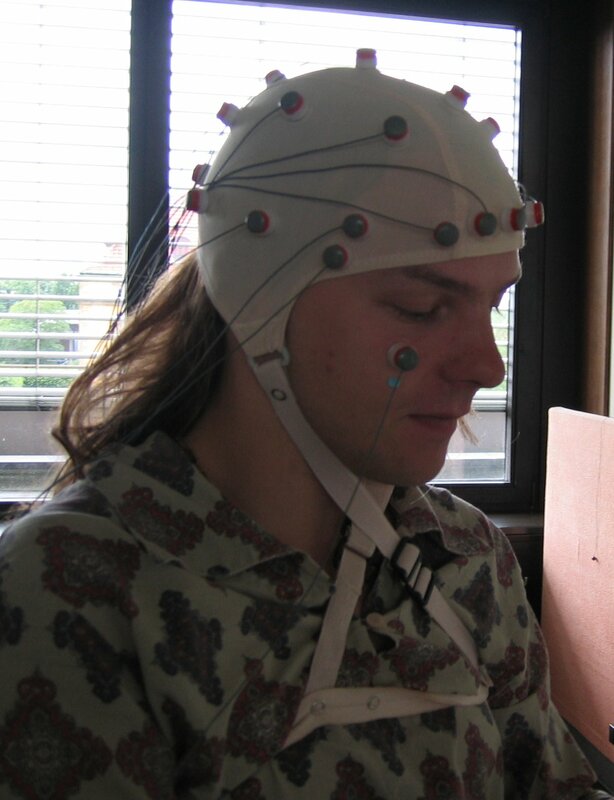 Using an EEG, researchers were able to look at a child’s brain activity while awake and map the areas of activity in real time. Use of these tools leads to a precise neurological diagnosis. She goes on to explain that about 50% of those seen in the clinic diagnosed with autism, actually have brain seizures not detectable from observing behavior alone. Once these children receive appropriate anti- seizure meds, their conditions resolve. Which leads to all kinds of questions. The latest statistic about the prevalence of autism is that it affects 1 in 88 children (1 in 54 boys: 1 in 252 girls). Does this research mean that half of autism isn’t autism, and in fact, easily treatable? What about the rest of the disorders? How many haven’t been diagnosed because observing behavior doesn’t catch the problem, and just as scary, how many are wrongly diagnosed? How many children and parents are suffering needlessly? Dr. Shankardass ends her talk with a plea to spread the word about this non-invasive, diagnostic technique.